Monstropolis is a city where all the habitants are monsters. The city is powered thank you to the screams of kid from all over the world. The monsters access the Earth through some doors that only work when placed on the right machines. One of the best monsters in getting screams is Sully who, along with his friend and assistant Mike, do a hard work everyday. But one night, they discover that a door has been left open, and a young girl comes into the world of monsters. 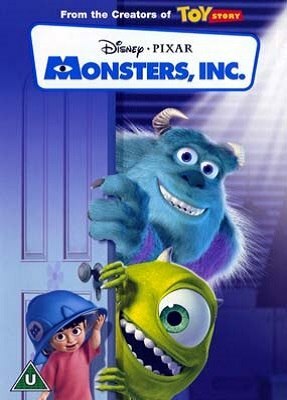 The problem is that monsters believe that humans are poisoning and they must not stay in the monsters world.